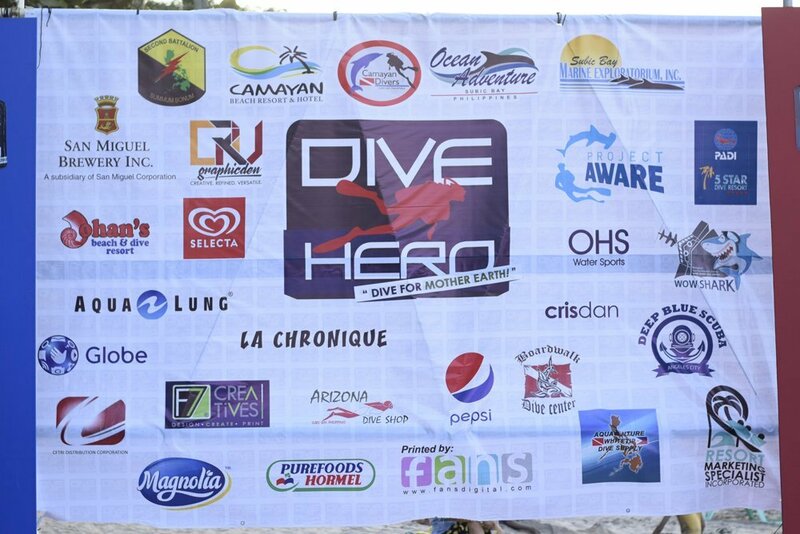 Dive Heroes Festival-Scubasurero”, was spearheaded by the Camayan Divers in cooperation with Project AWARE and PNP-SAF, which aims to enlist certified scuba divers and volunteers to rid Subic Bay of trash, whether it is found underwater and/or on shore. 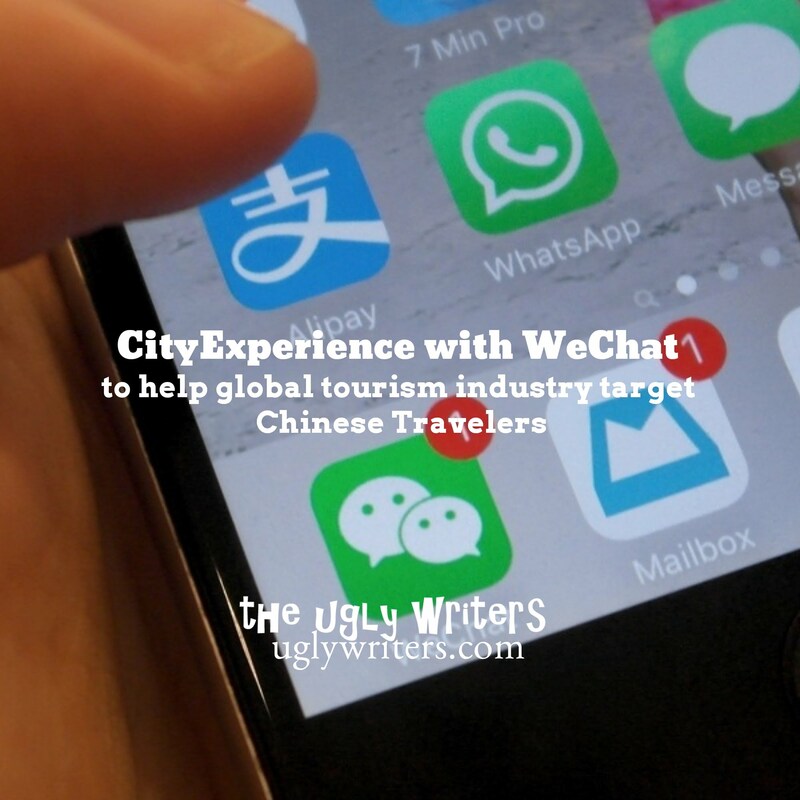 WeChat today showcased its CityExperience Mini Program in partnership with Tourism Australia, Visit Britain and Dubai Tourism, aiming to enhance the overseas travel experience of WeChat users, while offering an interactive platform for the global tourism industry to better connect with Chinese travellers. 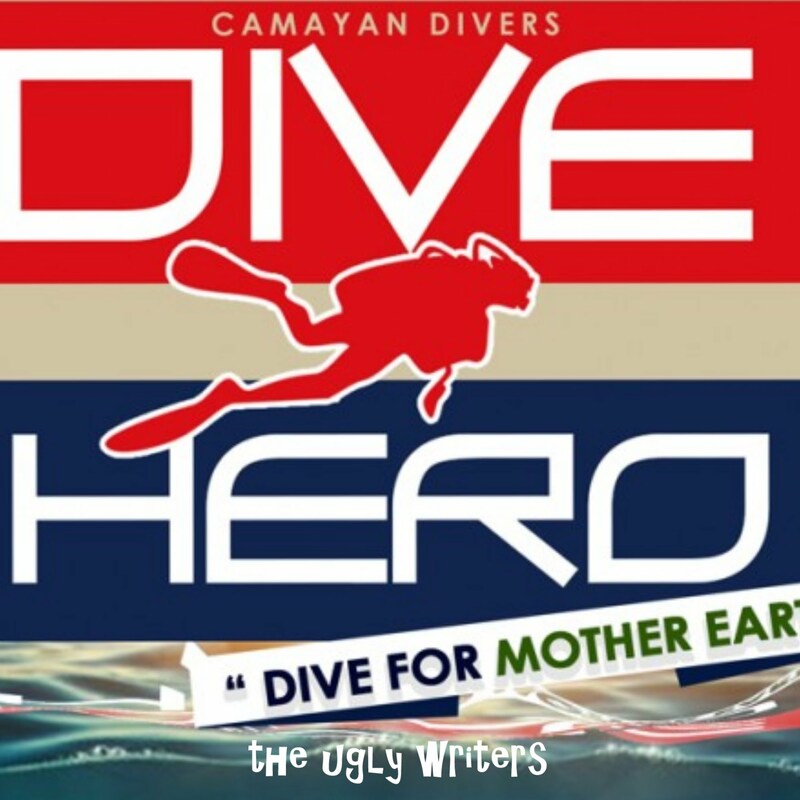 Dive Hero Festival – Scubasurero in Subic Bay! 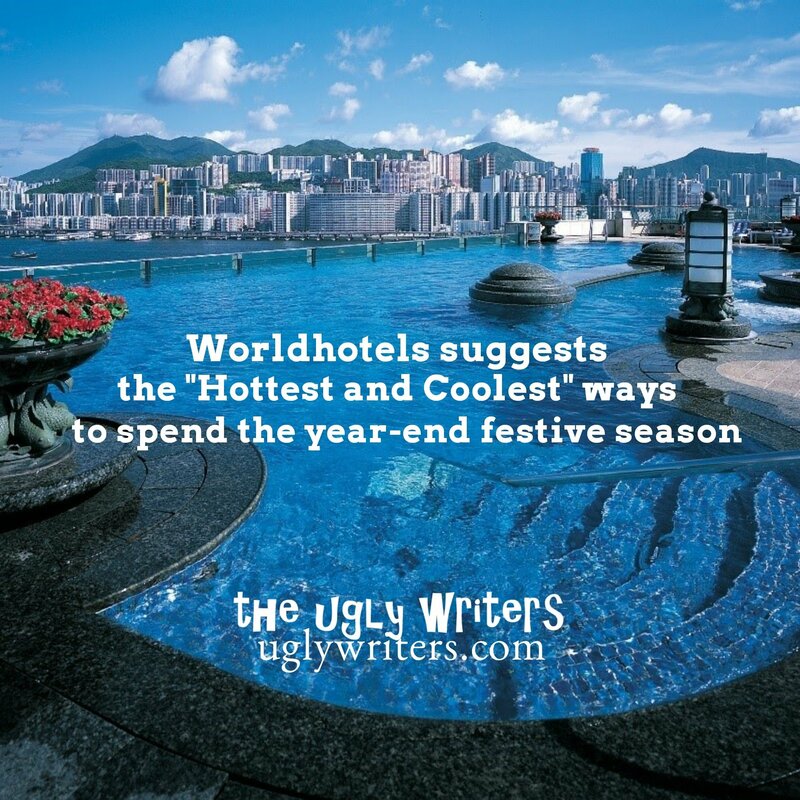 Be it tropical climates and balmy temperatures, or snuggling up in front of a roaring log fire after taking to the snow-capped ski slopes, Worldhotels proposes both sizzling hot, and sublimely cool destination suggestions for all to journey to during the year-end festivities. 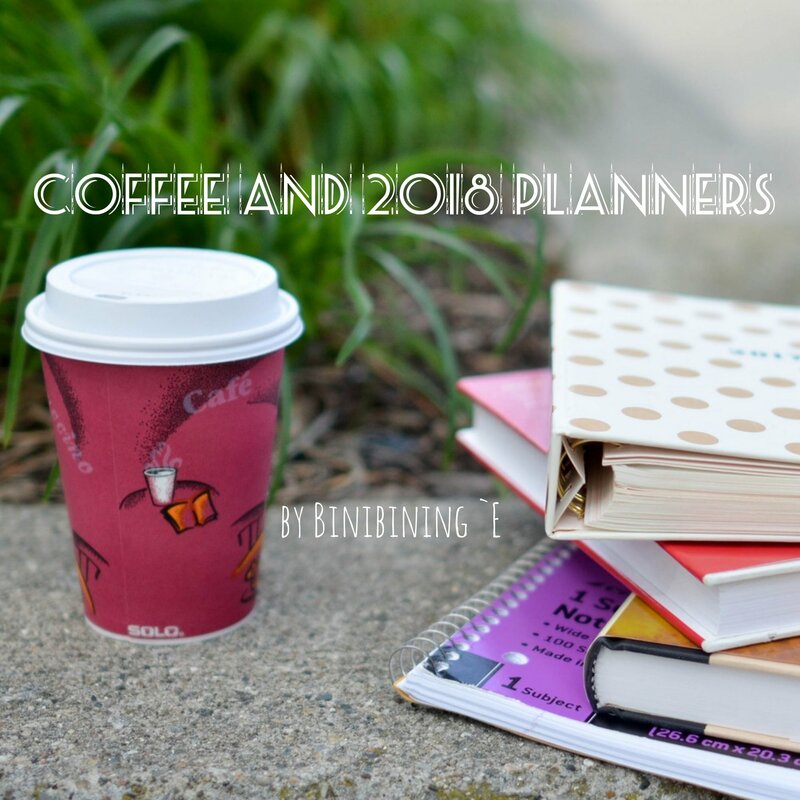 2018 Planner: Which Planner will you be getting?? 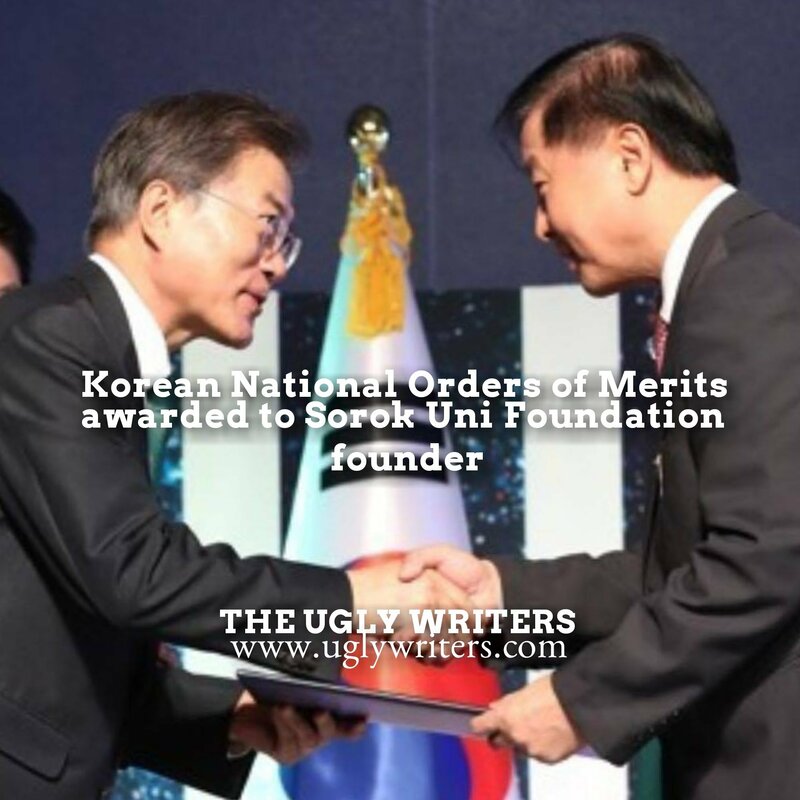 It’s the time of the year again. And the yearly collecting of stickers or stamps to get the most awaited planners are now starting. 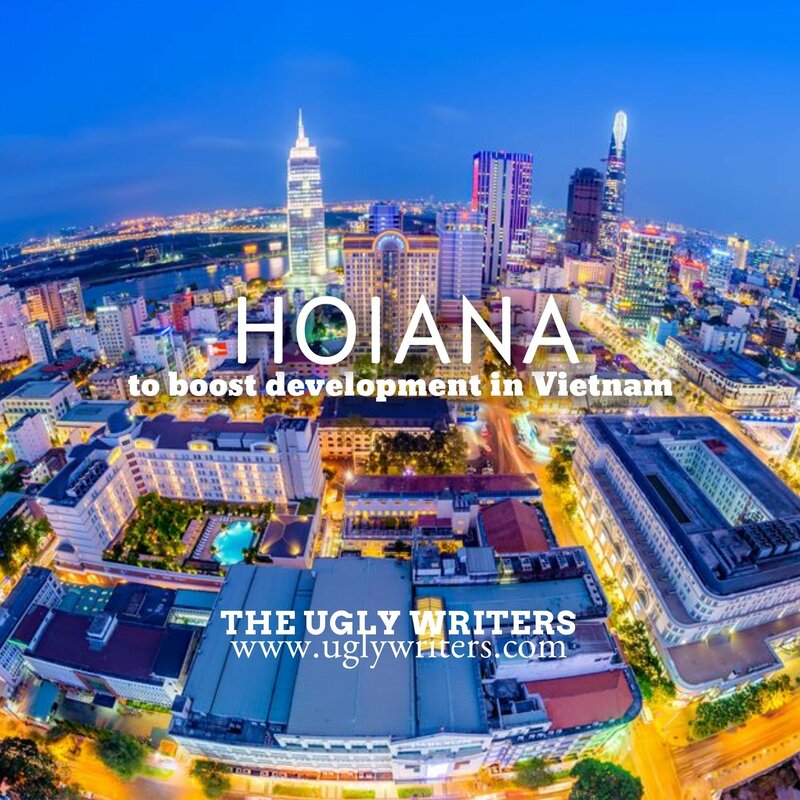 Anyone can now collect promo cards and stickers and indulge with Christmas drinks to avail of the planner. 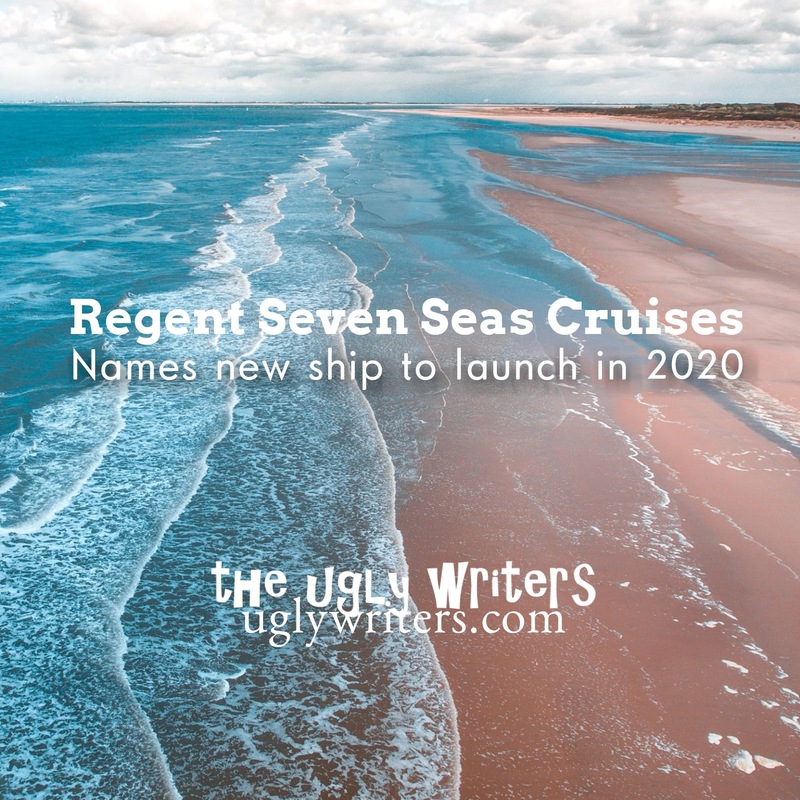 Regent Seven Seas Cruises, the most inclusive luxury experience, today announced the name of its new ship, scheduled for delivery in the first quarter of 2020. 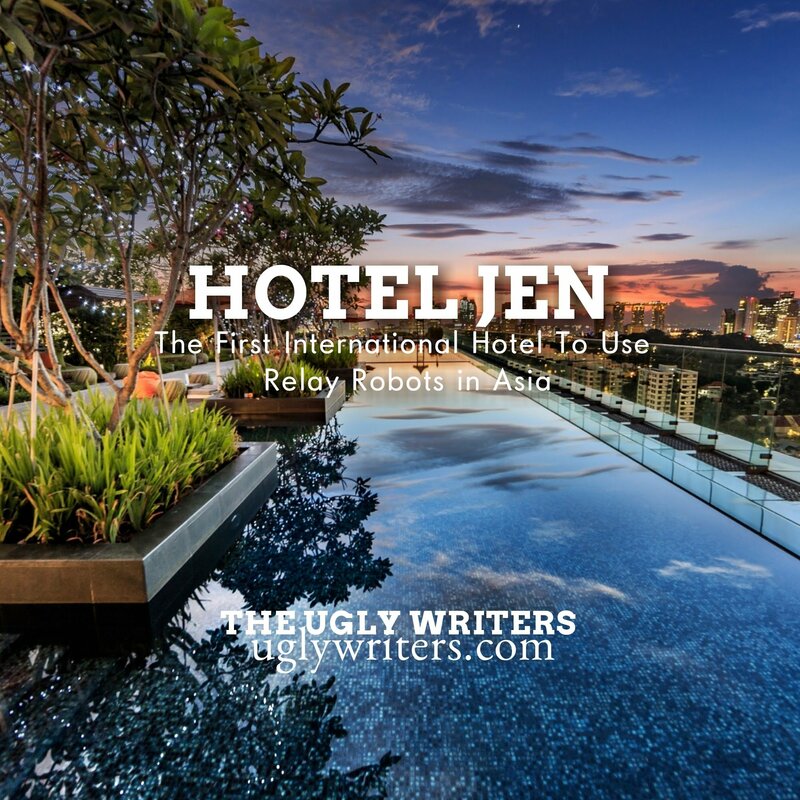 Hotel Jen today marked a new milestone as the first international hotel brand to use autonomous Relay robots in Asia. 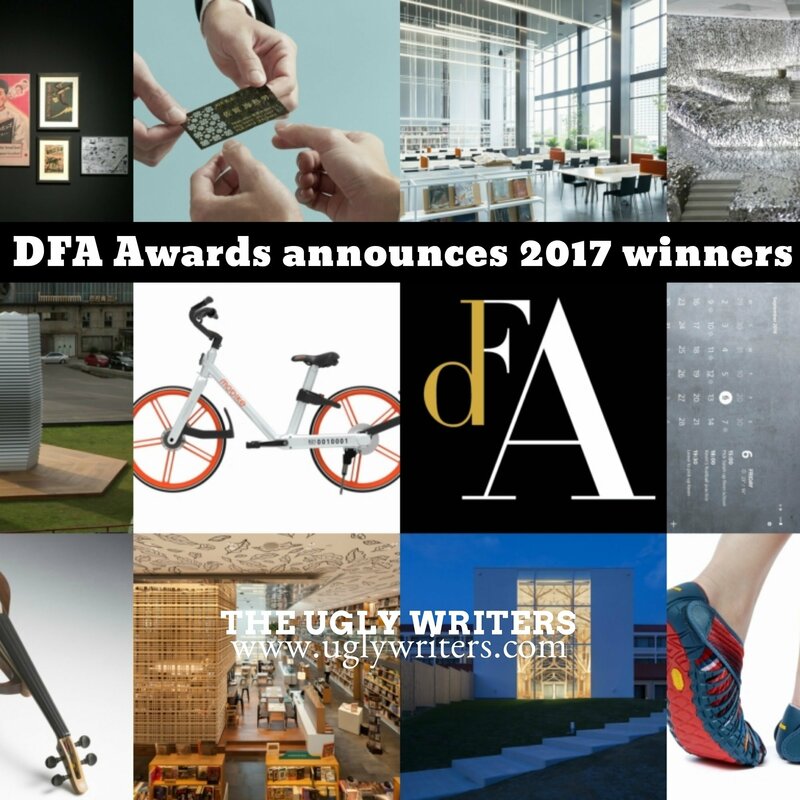 Talents from around the globe have been awarded the followings: one DFA Lifetime Achievement Award, one DFA Design Leadership Award, one DFA World’s Outstanding Chinese Designer, 186 DFA Design for Asia Awards and 17 DFA Hong Kong Young Design Talent Award. 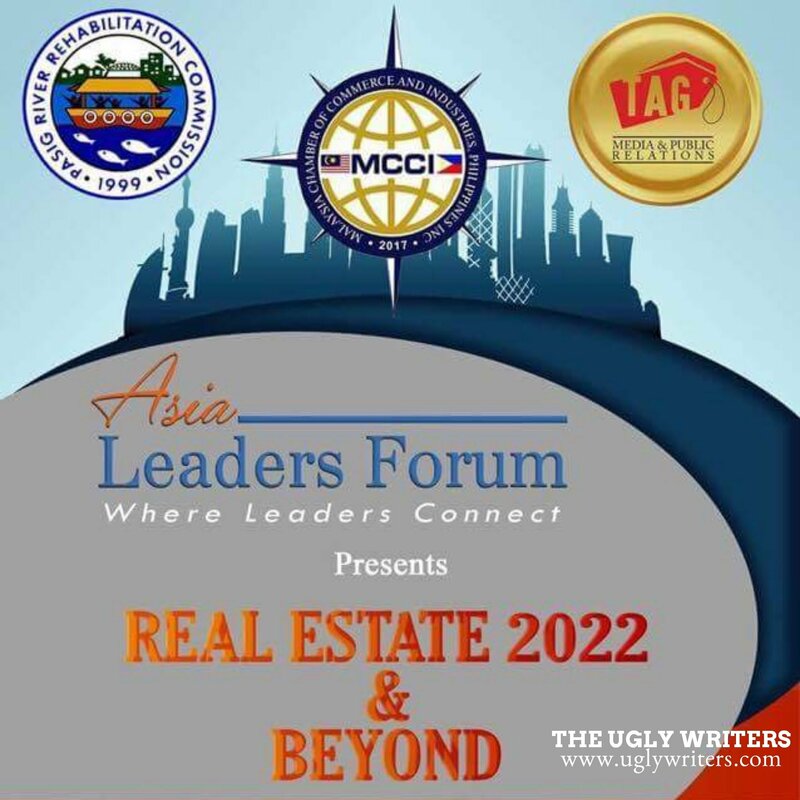 ASIA LEADERS FORUM is the major advocacy of Tag Media and Public Relations to promote the Philippines as the premier business hub in Asia.